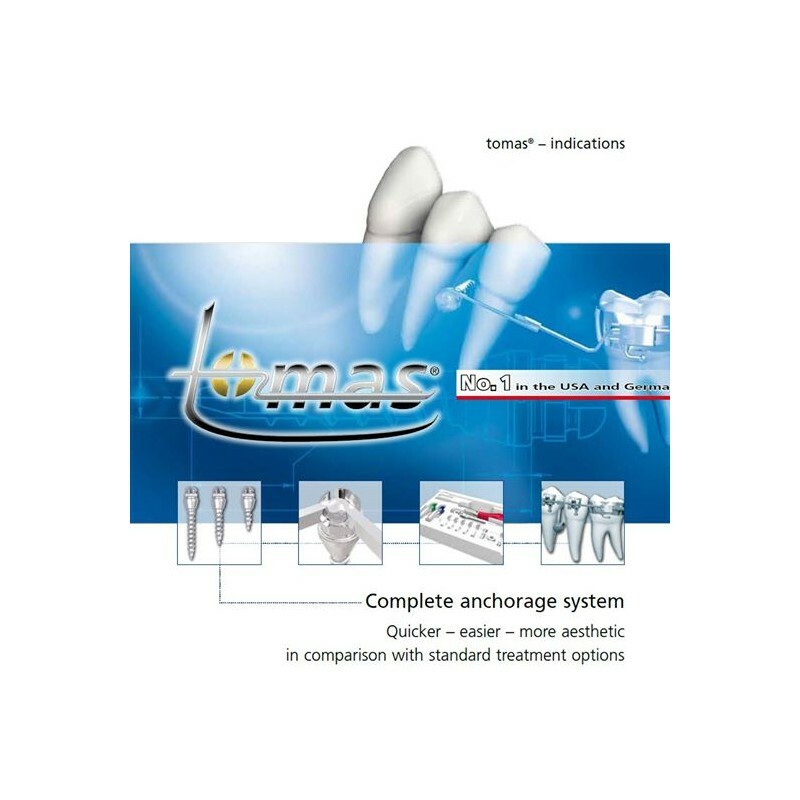 tomas® (temporary orthodontic micro anchorage system) is a new concept for temporary skeletal anchorage in orthodontic treatment, e.g. 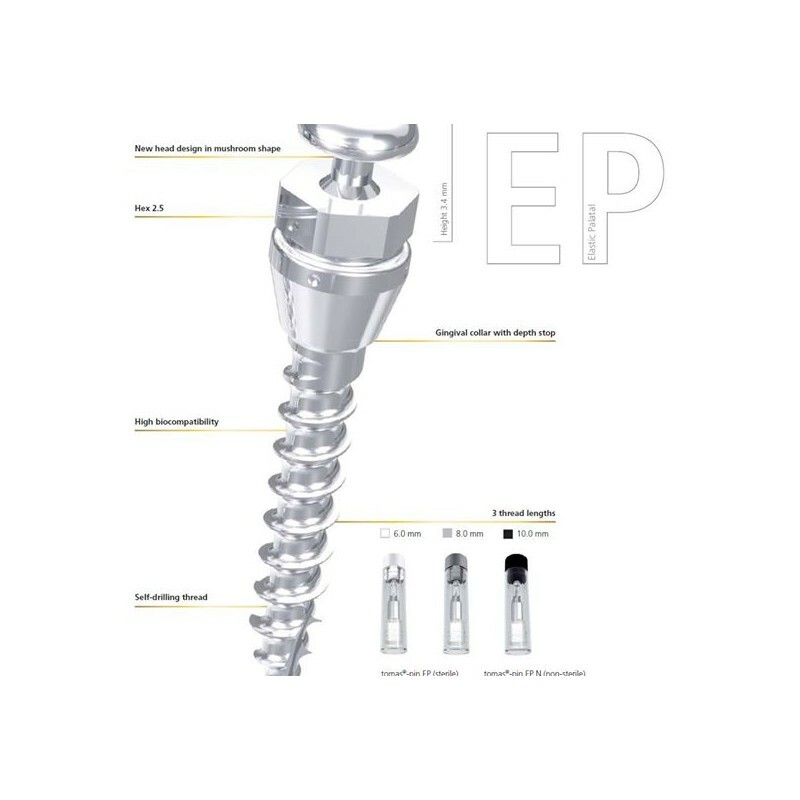 for active tooth movement or passive stabilization. 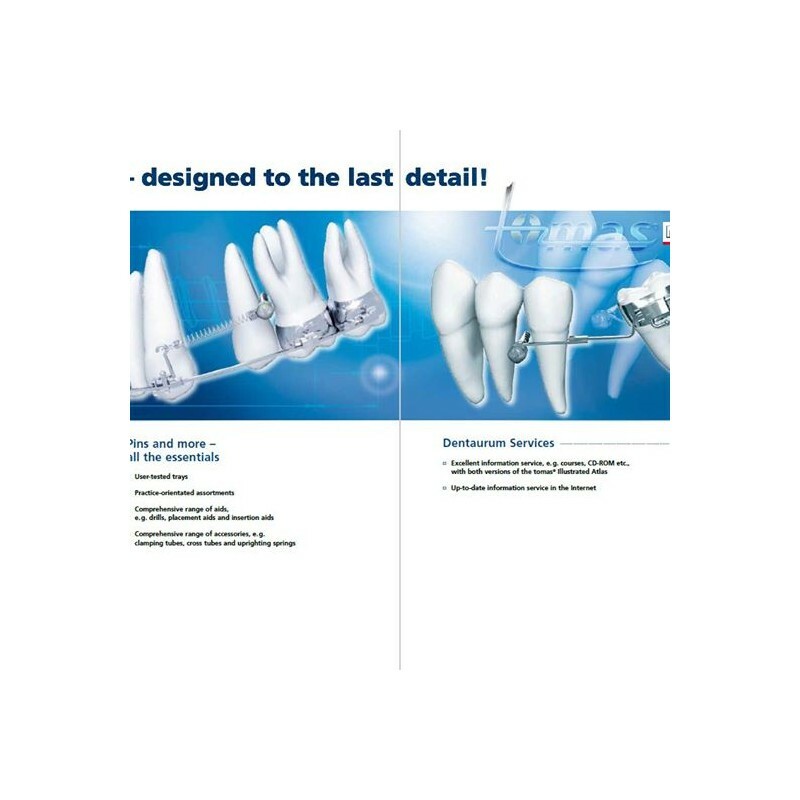 Its special design, as well as the complete product range and our comprehensive service make tomas® the premium modern system. 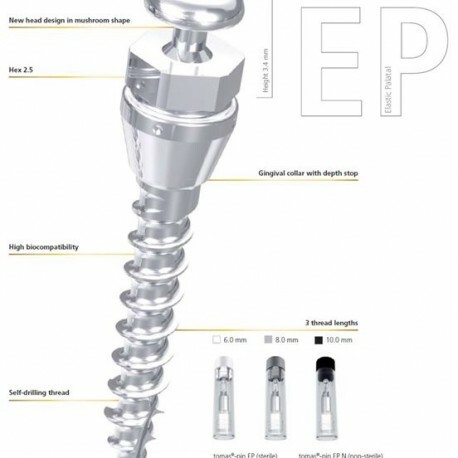 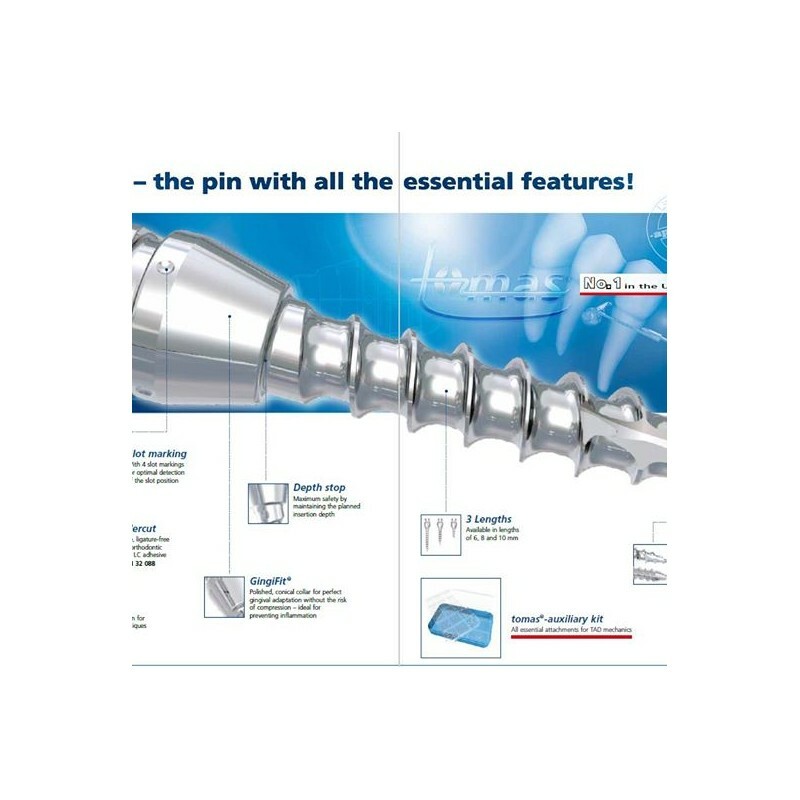 tomas® is the first complete product range using sterile mini screws.